Abraham Groves, physician (b at Peterborough, Canada W 8 Sept 1847; d at Fergus, Ont 12 May 1935). After graduating from the Toronto School of Medicine in 1871, Groves practised in Fergus for 60 years. Alfred Savage, veterinarian, teacher, researcher (born 10 August 1889 in Montréal, Qc; died 14 January 1970 in Winnipeg). Alfred Schmitz Shadd, educator, physician, farmer, politician, pharmacist, editor, civic leader (born 1870 in Raleigh Township, Kent County, ON; died 1915 in Winnipeg, MB). Allan Roy Dafoe, physician (b at Madoc, Ont 29 May 1883; d at North Bay, Ont 2 June 1943). A shy recluse with an indifferent academic record, he achieved worldwide fame for his successful delivery on 28 May 1934 of the Dionne Quintuplets. Alton Goldbloom, pediatrician, educator, author (b at Montréal 23 Sept 1890; d there 3 Feb 1968). A 1916 McGill medical graduate, Goldbloom pioneered modern pediatrics in Québec and eastern Canada. Following internships, including 2 years in New York, he began to practise in Montréal (1920). 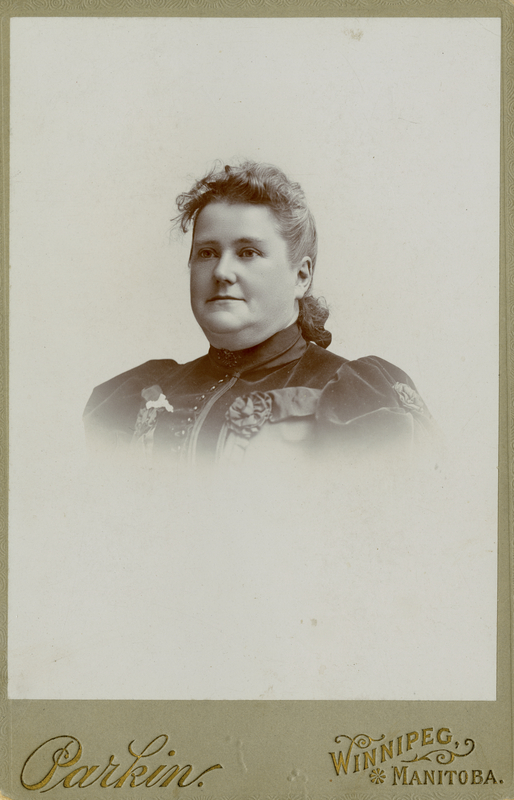 Amelia Yeomans (née LeSueur), physician, social and political reformer, temperance advocate, suffragist and public speaker (born 29 March 1842 in Québec City, Canada East; died 22 April 1913 in Calgary, AB). Andrew Smith, veterinarian, educator (b at Dalrymple, Scot 12 July 1834; d at 15 Aug Toronto 1910). A graduate of Edinburgh Veterinary Coll in 1881, he came to Canada that year. 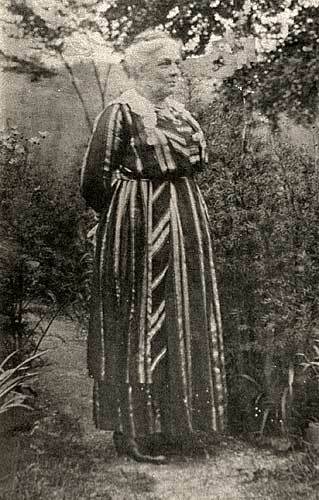 Ann Augusta Stowe-Gullen, née Stowe, physician (b at Mount Pleasant, Canada W 27 July 1857; d at Toronto 25 Sept 1943), daughter of Emily Stowe. Anna Marion Hilliard, physician (b at Morrisburg, Ont 17 June 1902; d at Toronto 15 July 1958). Archibald Edward Malloch, surgeon (b at Brockville, Canada W 14 June 1844; d at Hamilton, Ont 6 Aug 1919). Armand Frappier, CC, physician, microbiologist (born 26 November 1904 in Salaberry-de-Valleyfield, QC; died 17 December 1991 in Montréal, QC). Arthur Aaron Axelrad, histologist (born 30 December 1923 in Montréal, QC; died 17 April 2015 in Toronto, ON). Arthur Maxwell House "Max," physician, lieutenant-governor of Newfoundland and Labrador (b at Glovertown, Nfld 1926). House came to the position after an outstanding medical career, imbued with a strong public service ethic. Arthur S. Lamb, physical education instructor, physician, administrator (b at Ballarat, Australia 16 Sep 1886; d at Montréal 4 Sep 1958). On immigrating to Canada as a young man, Arthur S. Lamb worked for two years as director of physical education at the Vancouver Y.M.C.A. Aser Rothstein, physiologist (born 29 April 1918 in Vancouver, BC; died 4 July 2015 in Guelph, ON). He contributed enormously to the fields of cellular physiology and toxicology. George Brock Chisholm, CC, CBE, psychiatrist, medical administrator, soldier (born 18 May 1896 in Oakville, ON; died 4 February 1971 in Victoria, BC). After earning honours for courageous service in the First World War, Brock Chisholm became an influential psychiatrist. 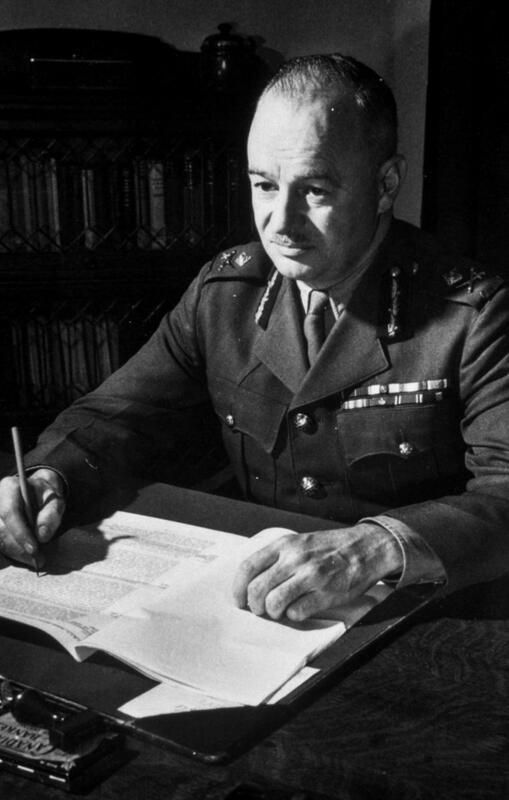 He introduced mental health as a component of the recruitment and management of the Canadian Army	during the Second World War. He directed the army’s medical services, served in the federal government	as deputy minister of health, and became the founding director-general of the World Health Organization (WHO). His vocal attacks on methods of indoctrinating children with societal myths made him a controversial public figure. He was an often provocative advocate of world peace and mental health. There are five veterinary colleges in Canada: the Ontario and Atlantic Veterinary Colleges; the Western College of Veterinary Medicine; and the faculties of veterinary medicine at the Université de Montréal and the University of Calgary. Canadian Institutes of Health Research (CIHR) is the major federal agency responsible for funding health research in Canada. The Canadian Liver Foundation is the first organization in the world to devote itself exclusively to providing support for education and research into the causes and treatment of diseases of the liver.